Beautiful Grant Park condo with spectacular skyline views, this spacious unit has 10 ft ceilings, a large bathroom, and a walk in closet. 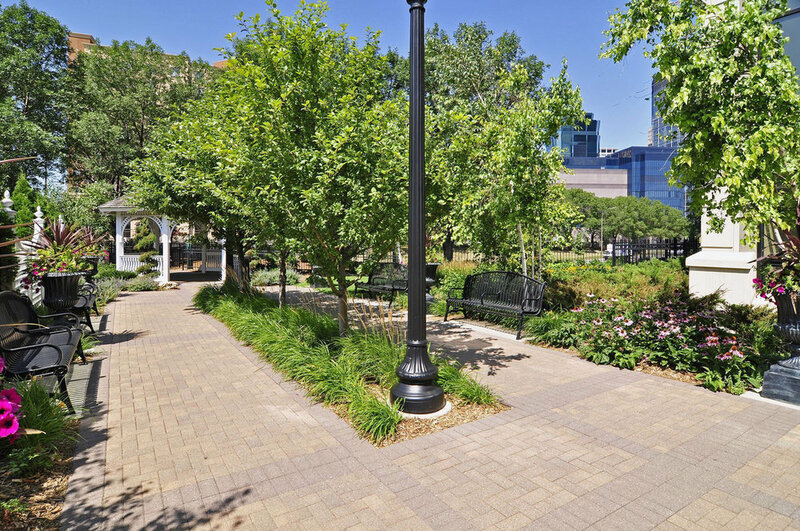 Don't miss this incredible value at one of the city's most desirable buildings - 2 blocks from the skyway, 5 blocks from Nicollet Mall and the Downtown business district. Amenities include fitness center, indoor pool, & community room.